Townie salutes the neighborhoods all over Massachusetts, as well as the people who call them home. For co-brewer Dan McGuire, Irish by descent with impeccable taste in beer, this was the beer that must be brewed. Whether you’re Irish or not, you’ll understand why. 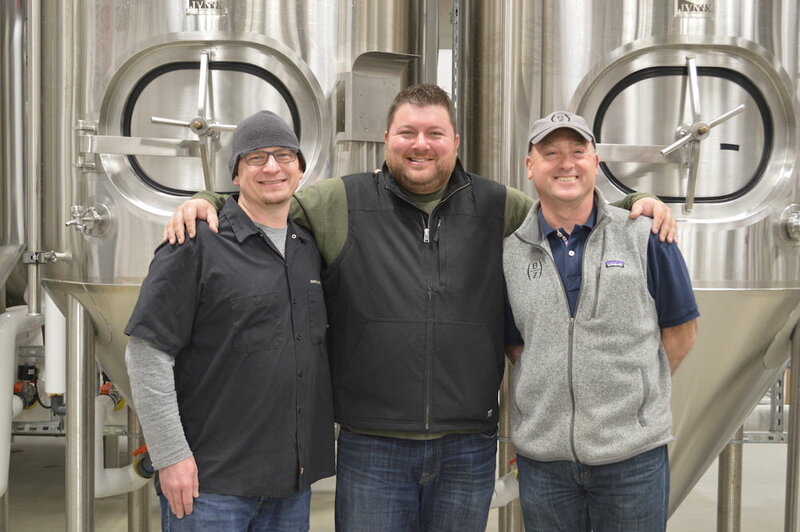 Brewers Russ Heissner and Dan McGuire selected Pale and Dark Crystal Malts for big flavor with a smooth finish. Apollo and Cascade hops lend a balanced floral essence.